About "Best Way to Learn Mathematics"
The ultimate aim of our website is to give the best way to learn mathematics. Do you need some extra help with homework? Don’t hesitate to use math homework help online on PaperLeaf.ca and you will save your time and energy! The best way of learning math is depending on the topic or concept that we would like to learn in the subject mathematics. Contact online writing service WriteMyPaperHub and have your paper written by academic experts. A sample of what we give in our website. To know the best way to learn mathematics, please click on the links below. Here, we have listed out few of the math content we give in our website. 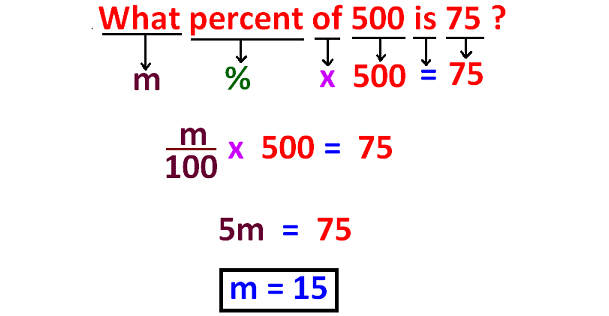 When you click on each link given below, you will get the concerned topic and you can come to know the best way to learn mathematics in that particular topic. In "Best way to learn mathematics", next we are going to look at "How to solve word problems". In "Best way to learn mathematics", next we are going to look at some other important topics in math. 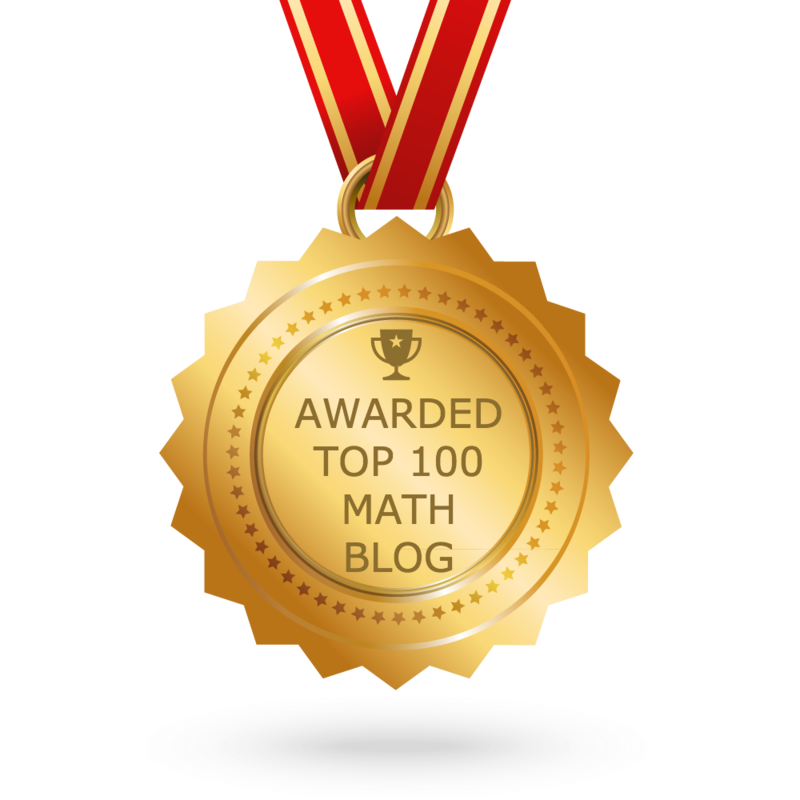 When you click on each link above, you can come to know the best way to learn mathematics in the particular topic. Apart from the links given to different topics of math on this web page "Best way to learn mathematics", if you need any other stuff in math, you can use our google custom search. "BEST WAY TO LEARN MATHEMATICS"
Didn't find what you were looking for? Or want to know more information about Onlinemath4all. Use this Google Search to find what you need.